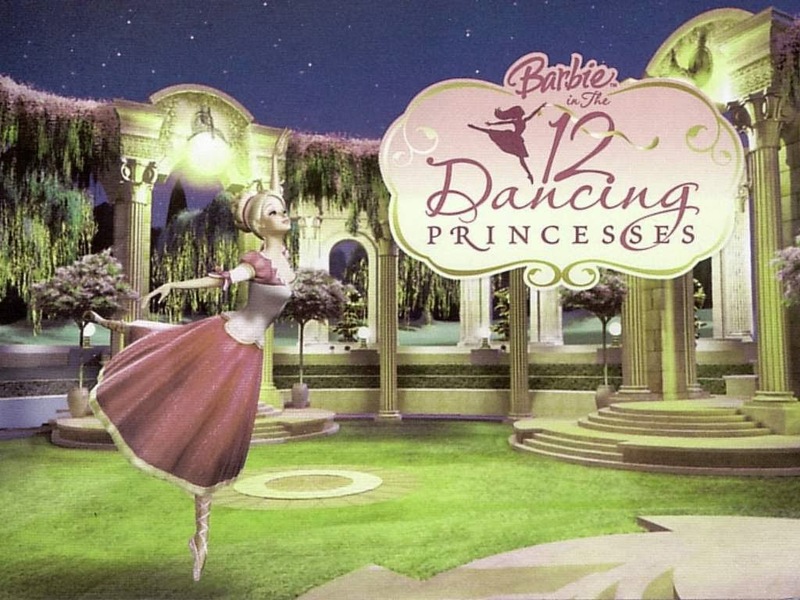 Barbie movie titled Barbie and 12 dancing princesses first aired on 19 September 2006 in the United States and in October 2006 peaked at number one on the Billboard list of best-selling DVDs. 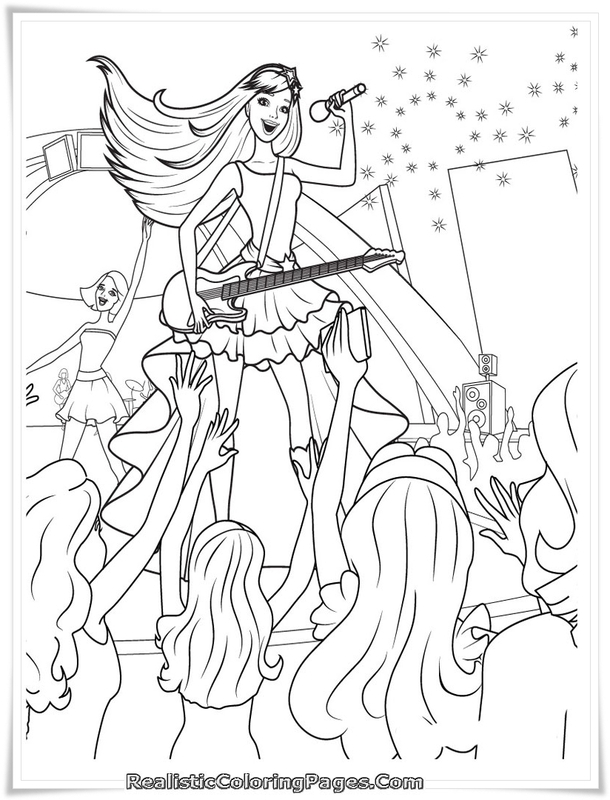 In Barbie and the 12 dancing princess, barbie role as Genevieve, a daughter of the king who had eleven sisters named Ashlyn, Blair, Courtney, Delia, Edeline, Fallon, Hadley, Isla, Janessa, Kathleen and Lacey. 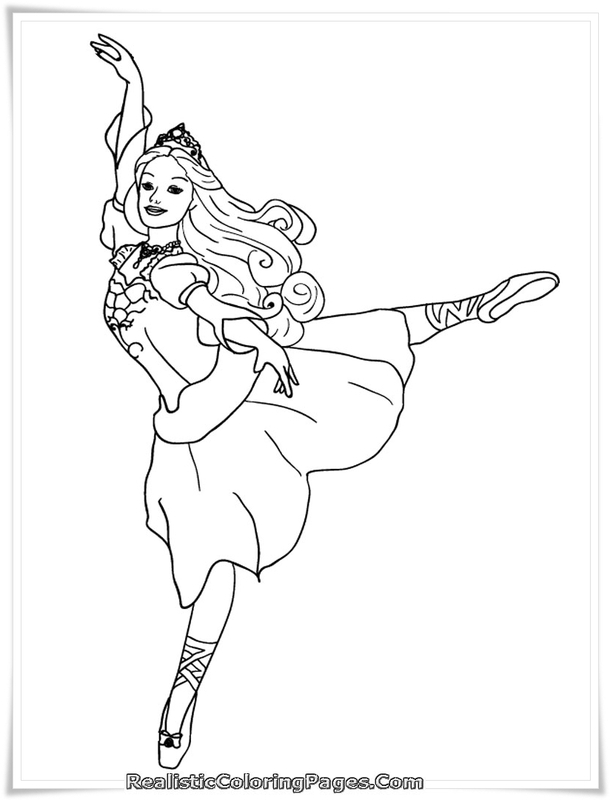 The 12 king's daughter all have beautiful face and they have the same hobbies and pleasures, dancing. 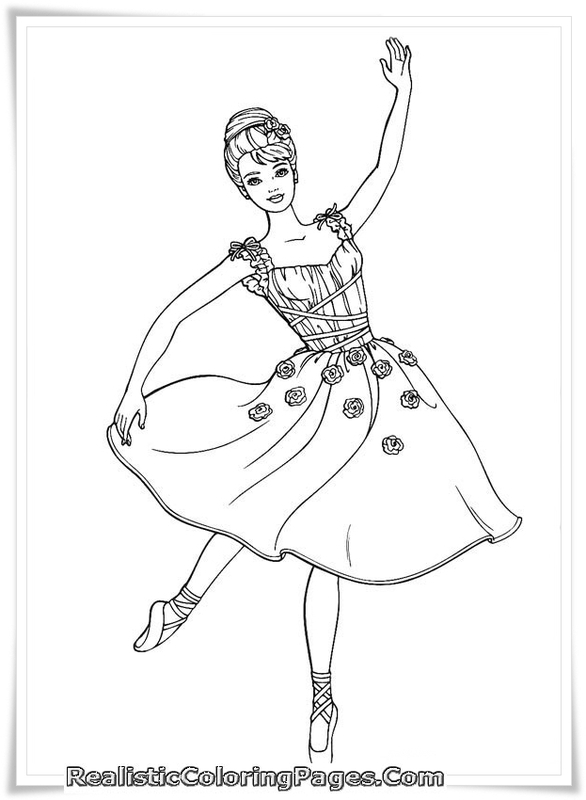 They was really love to dance and they all live with her father the king Randolph in the castle. 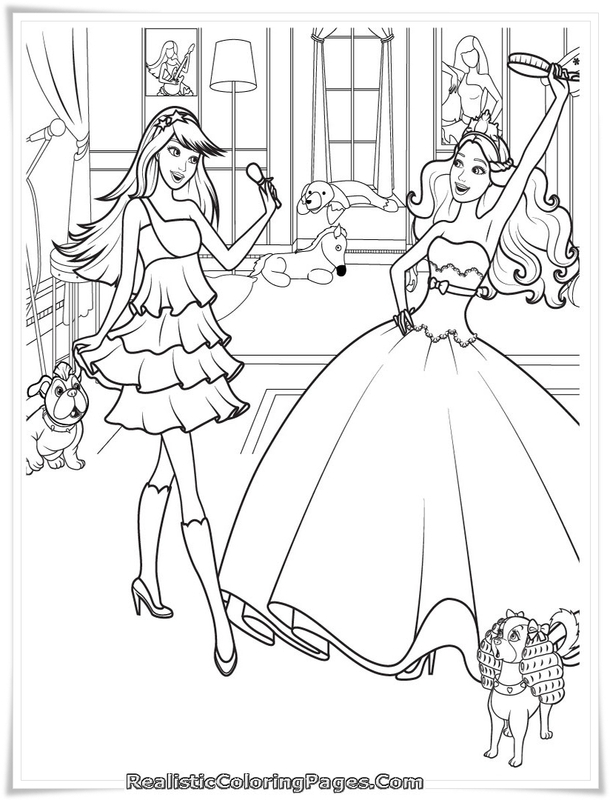 Although as a royal princess, but Barbie and her sisters are very like adventures and this made they father worried, then call a cousin named Rowena to teach them about femininity. 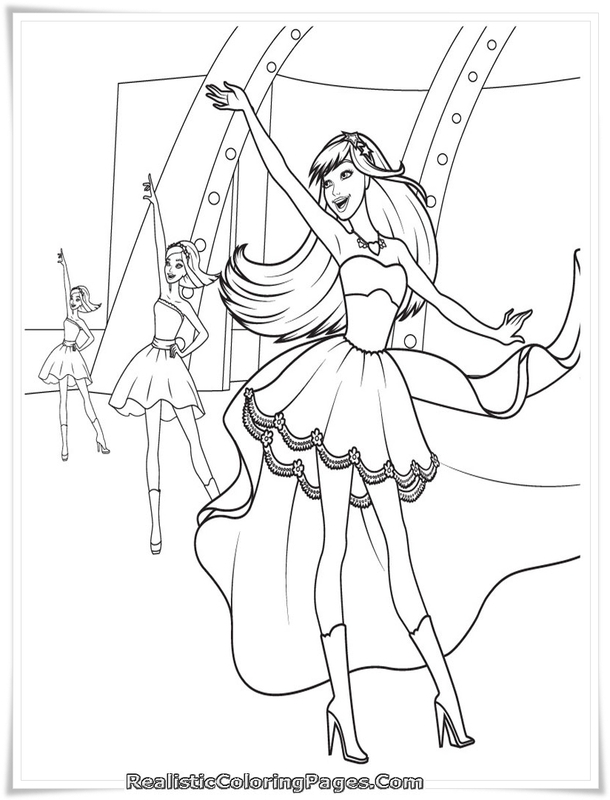 Download Barbie and 12 dancing princesses coloring pages for you daughter on our realistic coloring pages blog.